MetroWest Car Service offers world-class chauffeured ground transportation, serving more than 500+ cities in the United States and internationally. The international limousine services we provide offer elegant private ground transportation with all the modern amenities for business and personal travel. 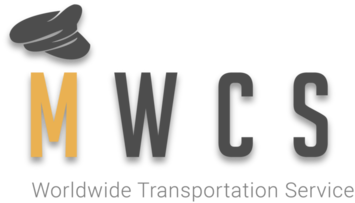 Our worldwide transportation network covers over 500 cities nationwide throughout the United States with other cities served including – but not limited to – Barcelona, Frankfurt, Hong Kong, London, Mumbai, Paris, Singapore, and Sydney. Call us at 1-877-693-7887 now to make your reservations and learn why our Worldwide Transportation service is among the most highly commended luxury transportation services around! You can also send us an email at info@metrowestcarservice.com for more information!